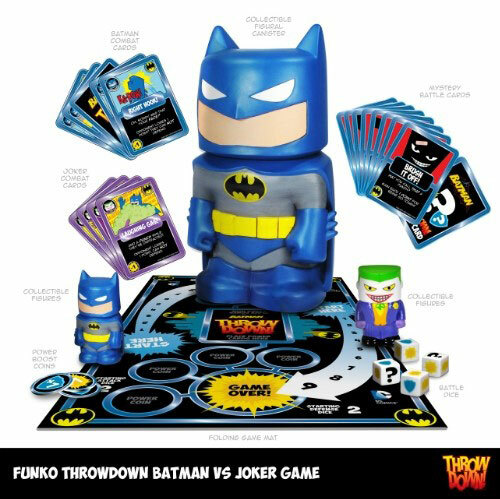 August 2013 - Funko has announced a new game - Batman vs. Joker Throwdown. Watch for booster packs to collect more Combat Cards and Collectible Game Piece Characters. The game is due in stores around August 8th.